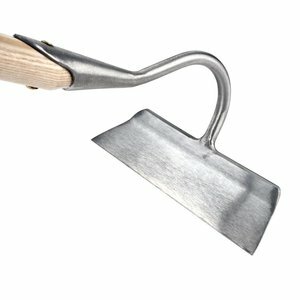 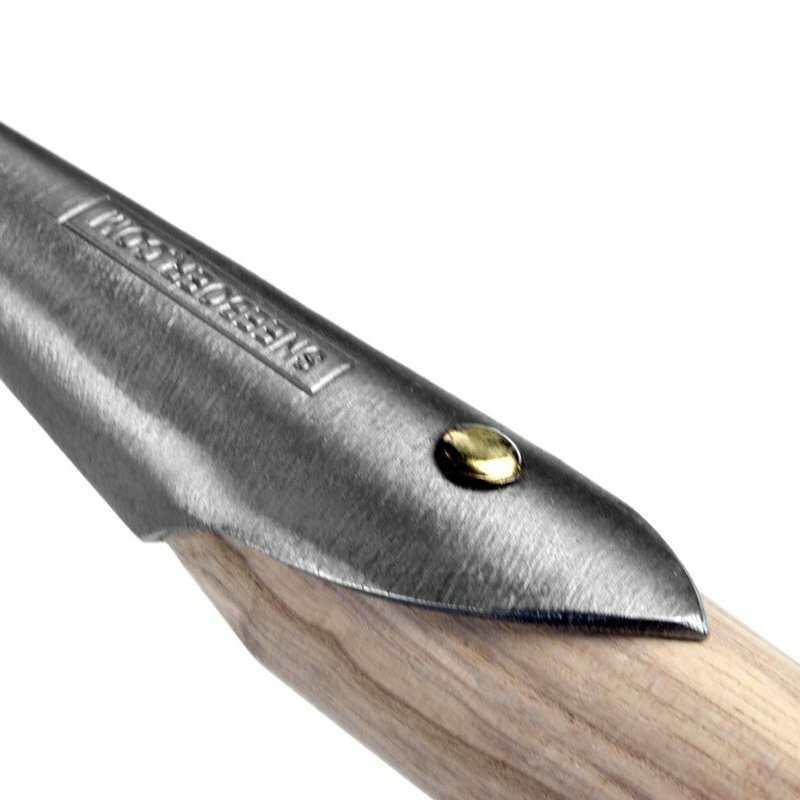 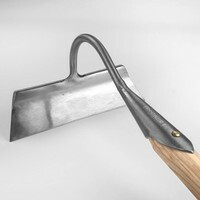 The pull or draw hoe is used to chop weeds, copes well with hard ground and can be used for earthing up vegetables and making shallow sowing trenches. 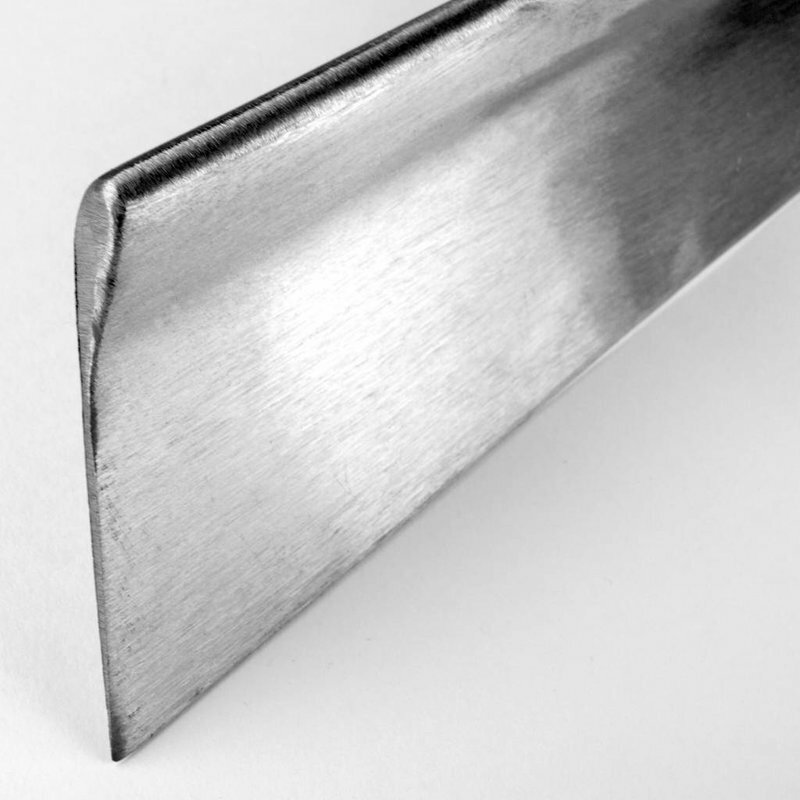 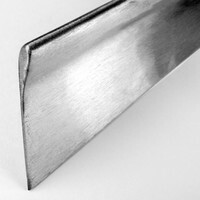 Weeds certainly stand no chance, as the blade is slanted back at exactly the right angle to behead them while the razor-sharp edge ensures the job is done instantly. 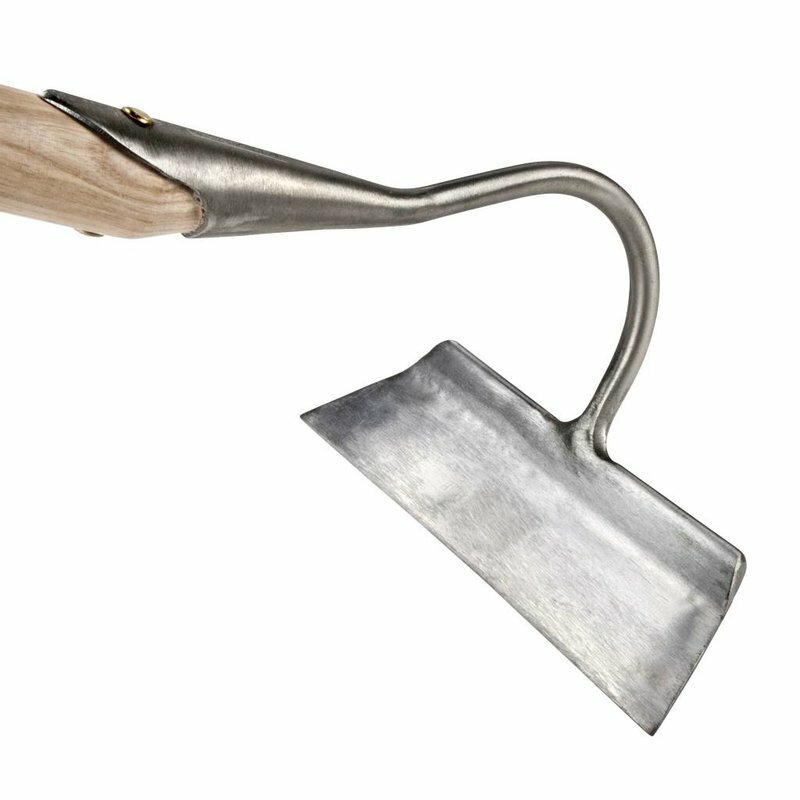 Used on hard, dry soil it virtually shaves the surface clean of weeds. 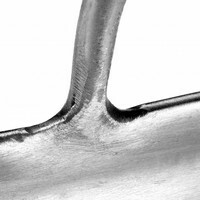 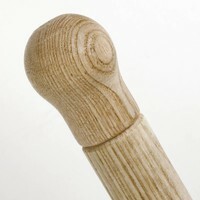 The sturdy shaft is of generous length and a hand-forged head gives it a traditional look and feel.